Metal Roofing is the best way to improve the longevity of your house and add beauty and polish to your home's exterior. 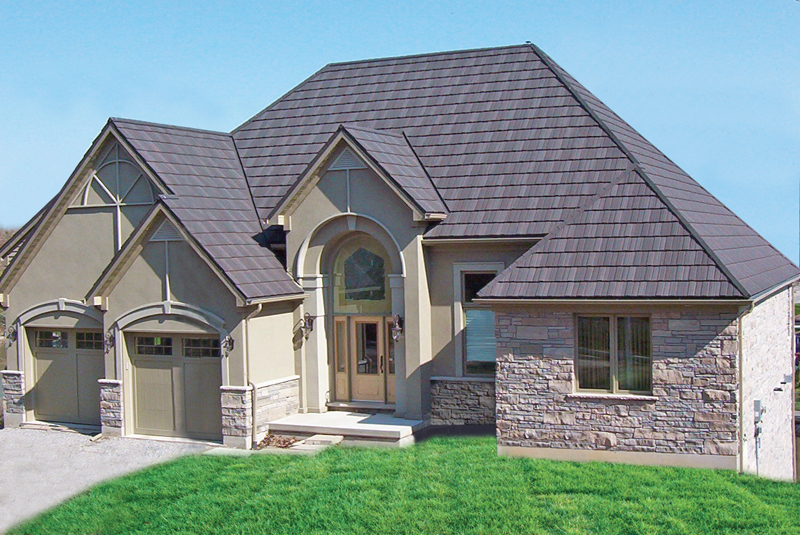 Custom measured, manufactuered, & installed, an Erie Metal Roof is the last roof you'll ever need to buy. 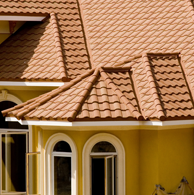 At Erie Metal Roofs, we use only the quality, American made materials for our roofing product. 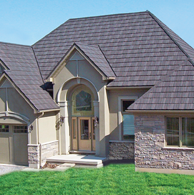 Our roofing systems are durability tested to withstand 120 mph winds and are UL 2218 Class 4 impact resistant. Our stamped panels are coated with aa aluminum-zinc mixture and a thick layer of acrylic resin eliminating the threat of rust, discoloration from UV rays, and damage from freezing/thawing. While our metal roofing is built with the hard-wearing strength of steel, the panels are lightweight at only 1.5 pounds per square foot. This makes for easy handling and installation. 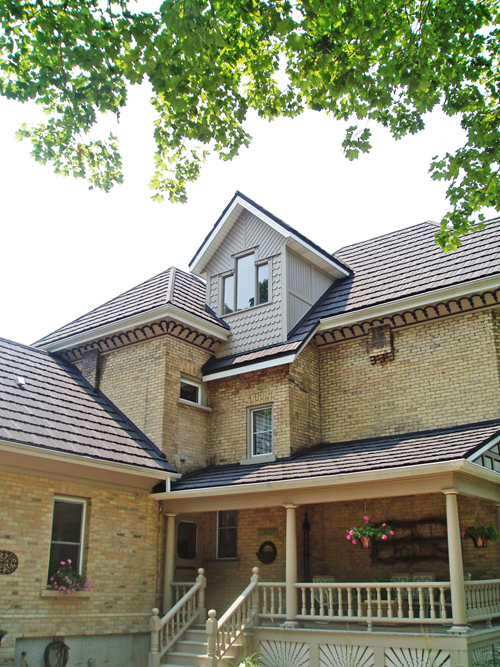 In fact, a new metal roof from Erie can be installed right on top of your current roof! Save Money and Protect Your Home! You don't need to worry about repairing or replacing an Erie Metal Roof. 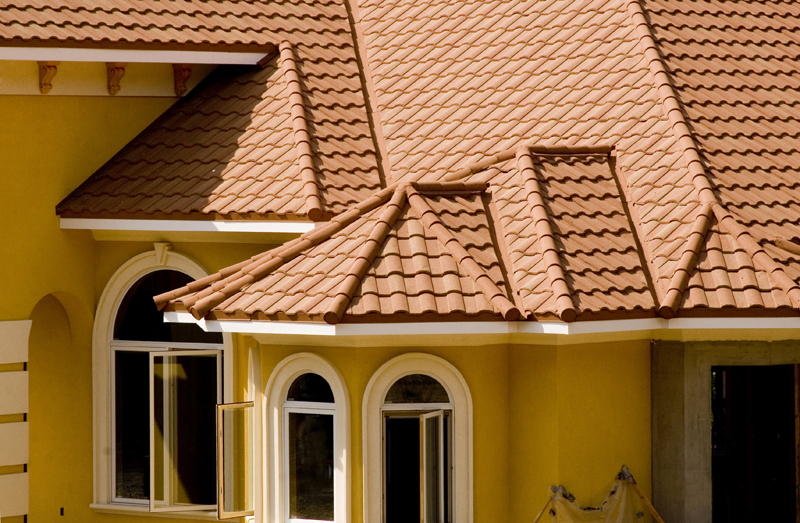 Maintenance-free metal roofing is made to stand the test of time. While traditional asphalt roofing needs to be replaced every 15 years, Erie Metal Roofs are built to last over three times as long! The longevity of our metal roofing means it cost as little or less than asphalt roofing over the same timeframe. Although the initial cost of metal roofing is typically higher than other asphalt, a metal roof is an investment in your home that can save thousands over its lifetime. It truly is the last roof you'll ever need! There are several additional savings and benefits to homeowners who invest in metal roofing enjoy, like reduced energy bills and insurance costs, and an increase on the resale value of your home. Erie Metal Roofing is a member of both the Metal Roofing Alliance and the National Roofing Contractors Association meaning top quality service and materials! Each Erie Metal Roof comes with a Lifetime, Limited, Transferable Warranty which covers any type of manufacturing defect for the roof's lifetime. Erie Metal Roofs are guaranteed against abnormal weathering; this includes discoloration, winds up to 120mph, and hail. The metal roof is also non-porous and is freeze and thaw resistant. It won't crack, break, burn, curl, or split. You may even qualify for reductions in your homeowner's insurance premiums! Erie Metal Roofs are installed by professional, factory-trained technicians who are trained to work exclusively with steel panels. 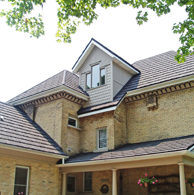 We personally ensure that not only is your roof properly installed and maintained, it's finished with the quality and craftsmanship you expect. Schedule your free estimate. Drop us a line at 1-800-536-4200 or you can always use our online form to request your free estimate! We take pride in our products, and that's why our metal roofing comes with a transferable warranty. Erie Metal Roofing on Houzz Erie Metal Roofing on Twitter Erie Metal Roofing on Facebook Erie Metal Roofing on LinkedIn Erie Metal Roofing Blog Be our friend!